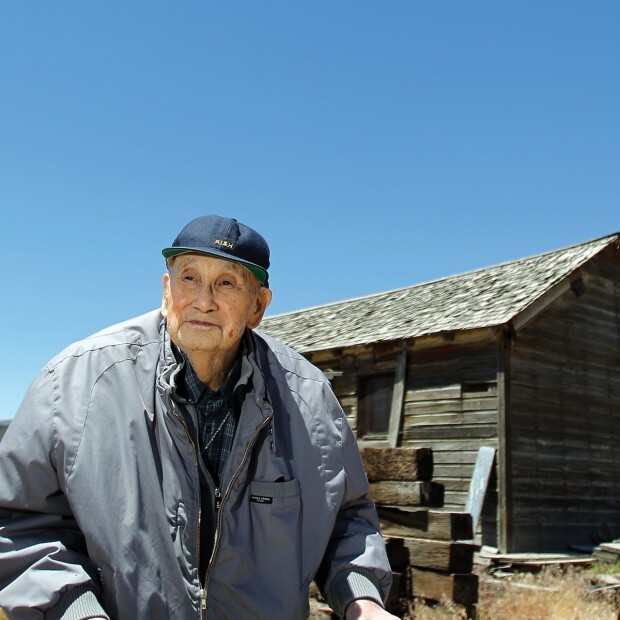 TWIN FALLS • Frank Yamagata was 24 when Pearl Harbor was attacked in 1941. 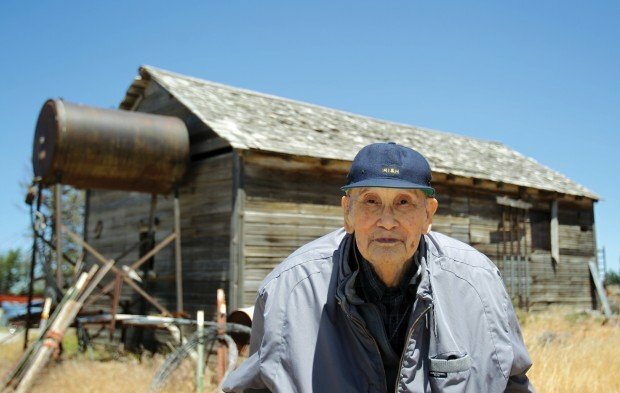 Yamagata wanted to join the army and defend his country, but his family believed his duty was at home being a farmer. Yamagata, 94, lives in a Twin Falls assisted living home. The back that once worked 160 acres of farmland is now hunched over a walker as he shuffles through the hallways near his room. Cool article. Interesting to note that the paranoia increased with proximity to the West Coast. And in a way I can see where it would have been good: he would have help ensure that they had the best houses with what was given (usually sub-standard, or no good). And what stands out to me the most was the idea that he was valued for what he DID, not his past, ethnicity, religion, creed, color, whatnot – despite the Federal government’s intrusion. That to me is “the American Way” – honoring a man for his accomplishments, and not his ancestral or genetic background, or what religion he believes. I was taught what people DO is more important than anything they say or believe. After all, my parents raised me to believe you were only as good as something you did (part of the problem with me – or used to be). However, I am proud of an American like that – and the ones around him who supported him through those troubled times. Good show.